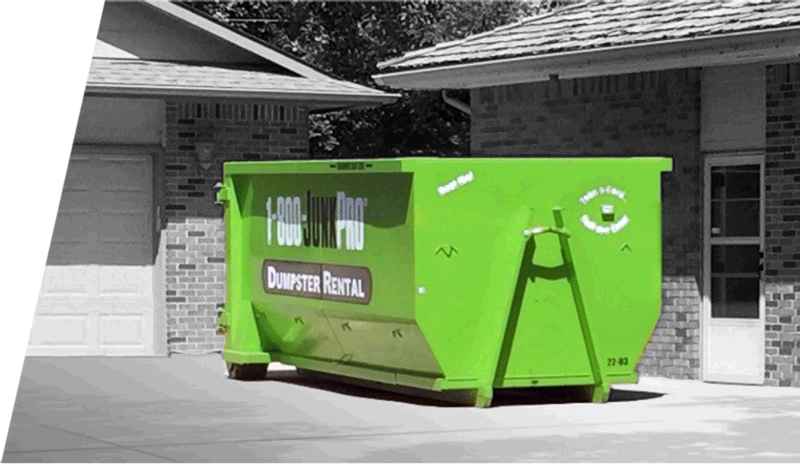 At 1-800-JUNKPRO®, we are firmly committed to serving our customers. 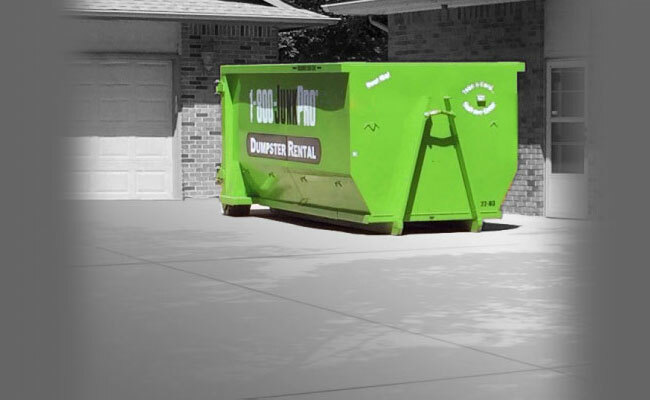 We have quick response times, professional team members and reasonable pricing. 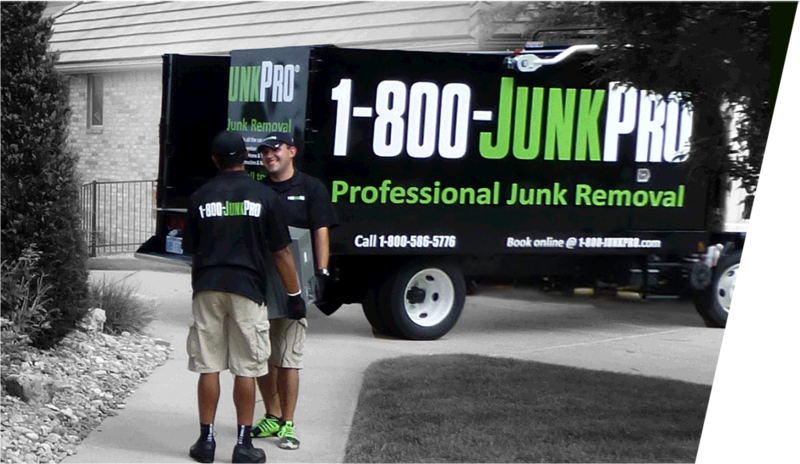 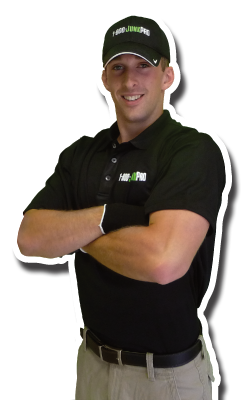 Your Junk Pros will arrive in uniform and on-time! 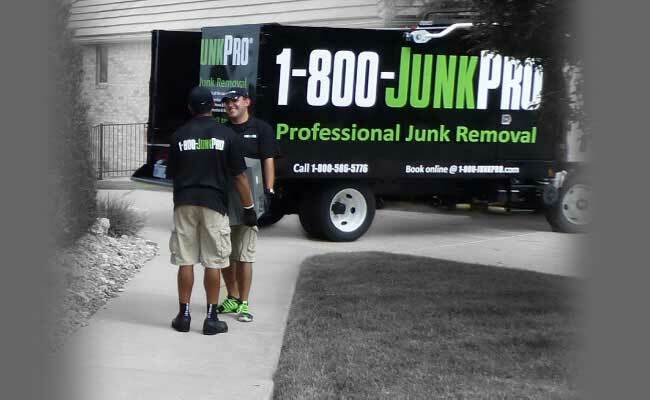 Try us once, and we'll make you a "JUNK PRO" fan for life.